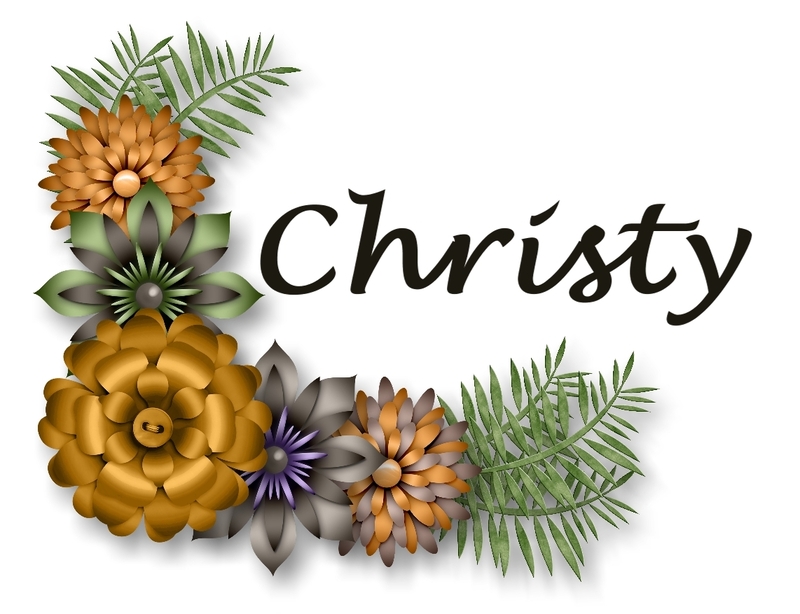 Today's Craft Project Central project is designed by a new guest designer, Lynn Starzl, and you can see more of her creations on her blog, Stamping With Lynn. 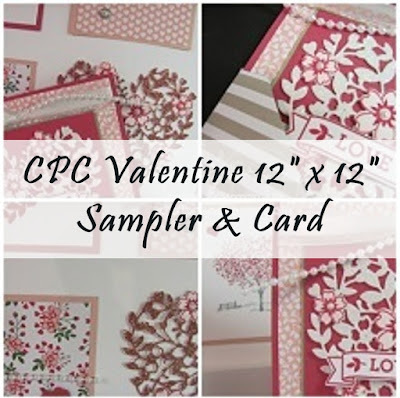 This Valentine Sampler is sure to wow your friends and family when you tell them you made it yourself! 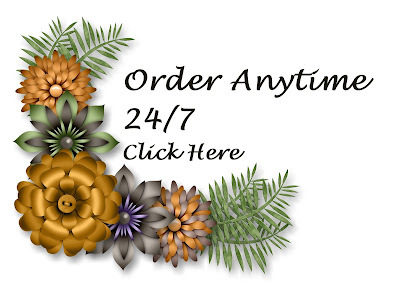 Add a 12″ x 12″ frame of your choice and make a beautiful focal display! The square card uses product from the Love Blossoms Suite. 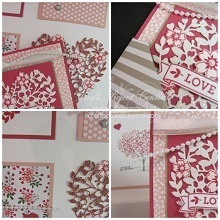 The Love Blossoms Designer Series Paper Stack, the Love Blossoms Embellishment Kit, and the Love Blossoms Cardstock Pack make it easy to make the card look so pretty and elegant! These projects coordinate beautifully together and would make a great gift for someone special! 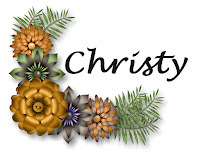 Get your friends together, share the product needed and help them create their own gifts for giving! If you would like to see the complete project, and learn how to make it, you'll want to subscribe for the month of January. With your subscription, you'll get illustrated, step-by-step instructions for 10 wonderful projects for only $10! 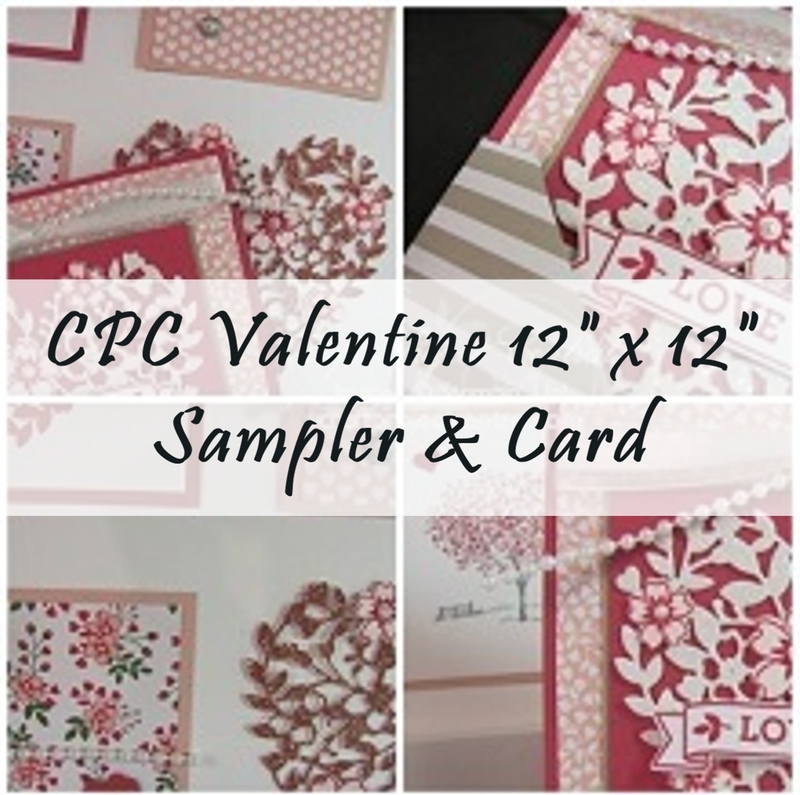 You can find out how to gain access to a bonus eleventh project over at Craft Project Central.